Wall cladding made of copper has become a very popular solution in modern architecture. 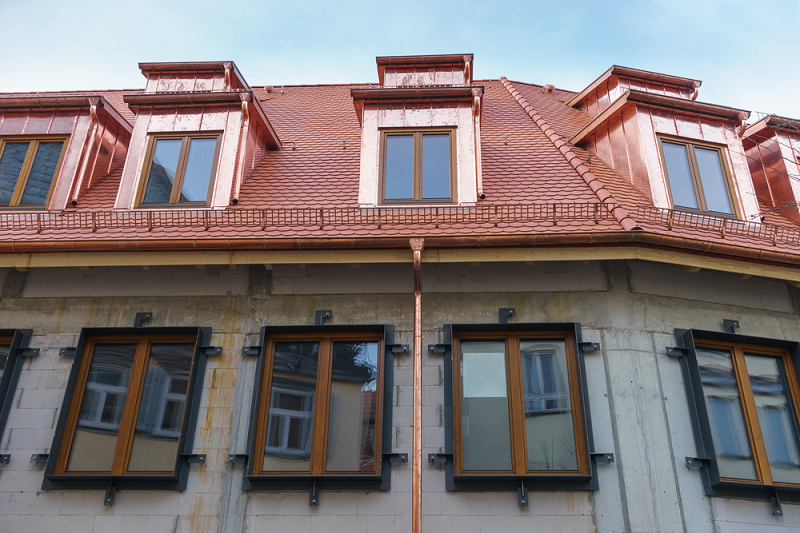 Nowadays copper cladding is very popular due to its curb appeal that it will give to your building and you will not get the same benefits which copper cladding can give to your buildings because it is long lasting, and homeowners are now considering copper cladding for their homes. Available technologies allow architects to combine design features and visual characteristics in building designs, for example using embossed or molded metal cladding. Cladding allows you to create structures that are much lighter than if they were made of solid copper. The composite panel with a thickness of 4 mm weighs only 2.08 pounds per square foot, which is 35% of the weight of the panel with identical dimensions made of solid copper. Copper siding is used outside as well as inside buildings. 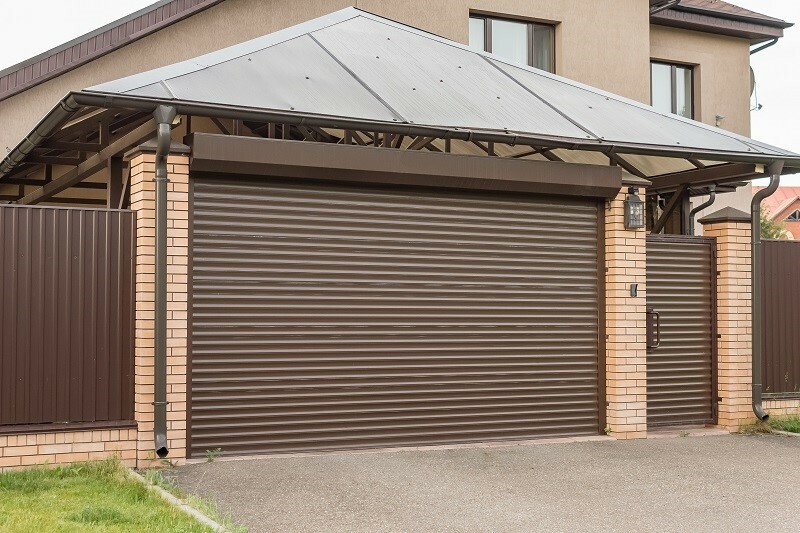 In external applications, copper cladding sheets, shingles and prefabricated curtain panels act as the first line of defense of buildings against wind, dust or water. The linings are light, durable and resistant to corrosion, the more important is the larger the building. Most often they can be found on the walls of the halls, on the palate, facings of columns or internal walls of elevators. Serrated system: It is a system based on traditional vertical or horizontal copper cladding used on roofs and façades. The claddings occur in the form of sheets and strips joined by clamps. Since the main concern of the constructors with respect to the vertical surfaces is not rather waterproof, corner joints with standing seam are usually sufficient, and therefore it is not necessary to use a double standing seam. The materials available under the links here can be seen in the photographs of horizontal and vertical joints for standing and flat seams in the copper gate of the University of Debrecen in Hungary, and the facade of the Crowne Plaza Milano in Milan, Italy, covered with a cladding made of pre-oxidized copper. Shingle systems: Shingles are prefabricated, rectangular or square, flat tiles for the roof and wall coverings, as well as for individual construction applications. On all four edges, they are bent at an angle of 180 °, of which two bends are directed to the outside and the other two are directed towards the inside. The shingles are joined together during assembly. Fixings are covered with connectors made of stainless steel or copper, under wooden cover or trapezoidal panels. Cutting and folding made by machine provide shingles with unchanging dimensions. On the sites referenced by links here, you can find photographs of copper shingles in external and internal. Panels: Panels are nothing more than sheets of pre-profiled copper sheet with a length of up to 4-5 meters and a standard width of up to 500 mm. They constitute double-sided cladding elements available in variants with and without the final base. The panels are mounted on a tongue and groove, as well as on a plant, in a vertical, horizontal or diagonal orientation. 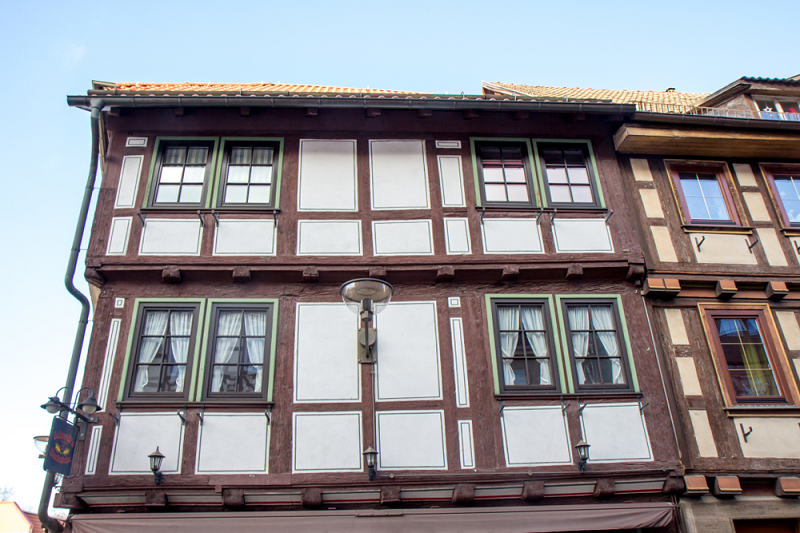 They come in three basic forms: panels mounted vertically on a tongue and groove on flat surfaces, acting as façade cladding, panels mounted horizontally on a tongue and groove on flat surfaces as a façade cladding and panels made to order and laid in different directions, with visible connections or hidden, flush with the surface or fixed on the plant. Profiled sheets: Profiled sheets are an excellent solution for covering large surfaces with a jointless cladding, thanks to their regular and uncomplicated construction. Available in a wide range of shapes, profiled sheets are laid on new, flat roofs, elevations and pitched roofs, but are also used in renovation works. So, it can be concluded that the copper cladding is very useful in modern infrastructures and it has different forms and they also have different uses as well.